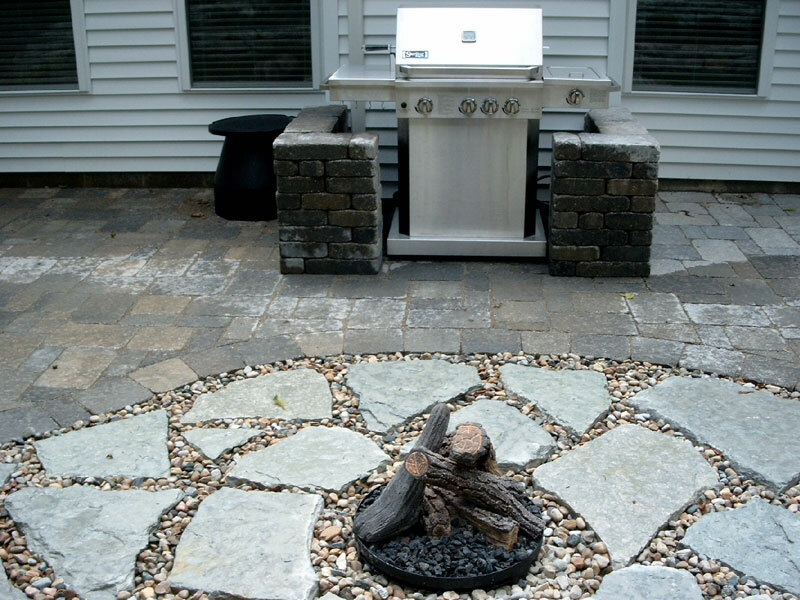 A fully integrated landscape will complement the home and include seasonal interest and color, as well as provide space for entertainment and play. 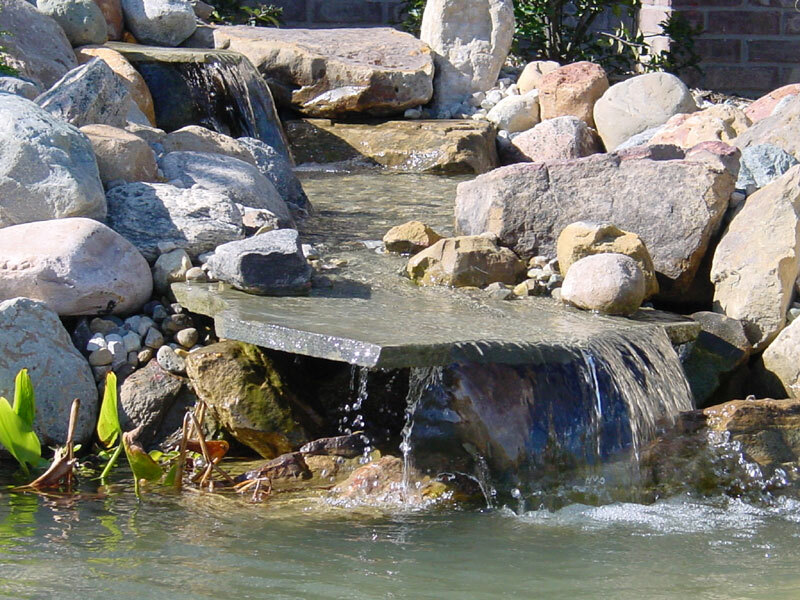 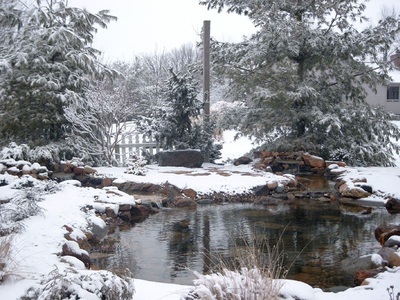 around your own water feature and enjoying the surrounding landscape. Extend the living area of your home with a paver patio or enhance the appeal of your home or business with a paver walk or driveway. We offer several services for both residential and commercial maintenance. 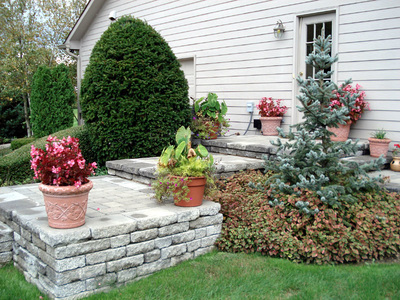 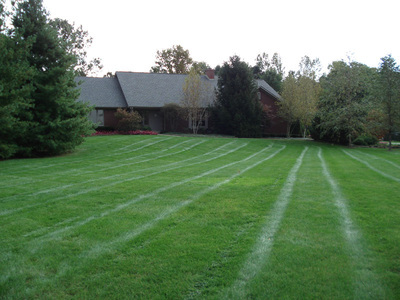 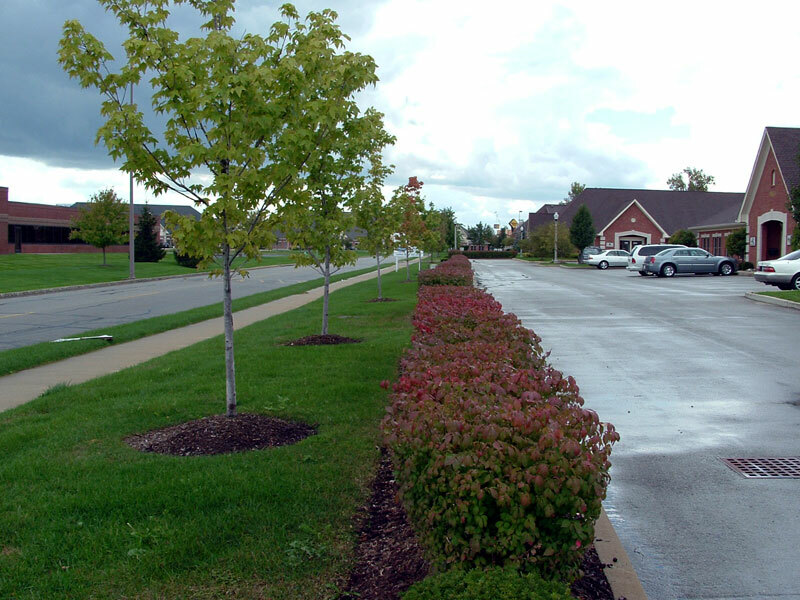 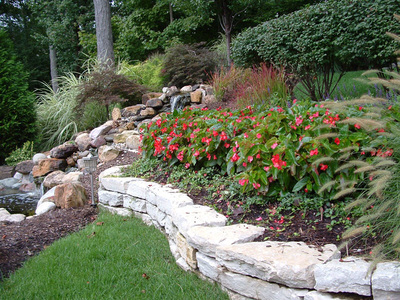 An automatic irrigation system is the easiest way to keep your landscape looking beautiful.